Amazon Prime Day Starts on July 10th 2017 at 9PM ET! If you aren’t familiar with what Amazon Prim Day is, it’s a day where they heavily discount a ton products. The best deals are actual Amazon products themselves, however, you can easily find rare deals that are worth picking up. In preparation of this day, we’re looking at some of the best beauty deals under $20 that will solve daily issues and will update our Facebook with hot deals we find on the day of so you don’t miss out on them! Pick it up here for only $16.99! Protect Thy Lips At All Cost! Face moisture is such an important part of our daily routine. However, we often forget about our lips! To keep them kissably soft, take a look at this set of Dr. Bronner’s Organic Lip Balm for $13 for a set of 4! We love this because it comes in 4 different scents/flavors for you to try with ingredients that are certified organic. The one thing we wish it has is SPF. The solution to this is to make sure you apply sunscreen (SPF30 or more) on your lips too during your skincare routine. This product got raving reviews! 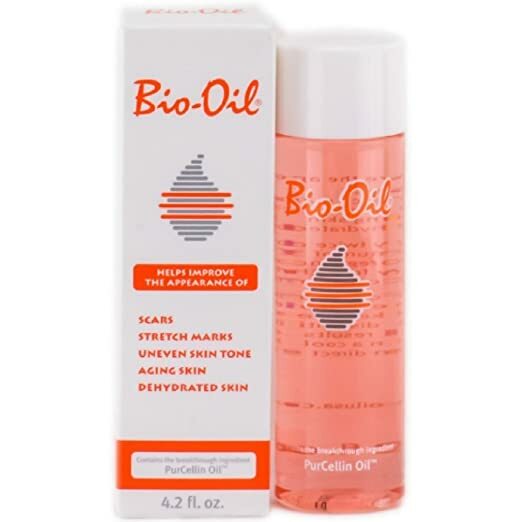 Have you heard of Bio Oil? It’s an incredibly effective solution to reducing new scars, stretch marks or uneven skin tone if you use it generously and diligently. Personally, we’ve seen the oil help reduce bug bite scars after it’s been exposed to the sun. Applying this once or twice during the day and night to scared areas can reduce them between 6-8 weeks. Using an oil is non-invasive compared to laser methods and as a result, has many positive side effects like softer and even skin tone. Pick up this gold in a bottle at Amazon for $13.19 for a 4oz. bottle. We love summer accessories that you can wear to the beach, the office or just out and about. Check out these awesome elastic hair bands that are versatile and most importantly, affordable! Pick these up for $8.99 here! This one should be self explanatory. Just the site of seeing organized palettes make us happy! For $19.99, you can pick this up on Amazon. Follow us on Facebook to catch some of the best deals on Amazon Prime Day 2017!